With the boom of the cannabis industry, regulators are beginning to impose stricter product standards in efforts to ensure consumer safety. 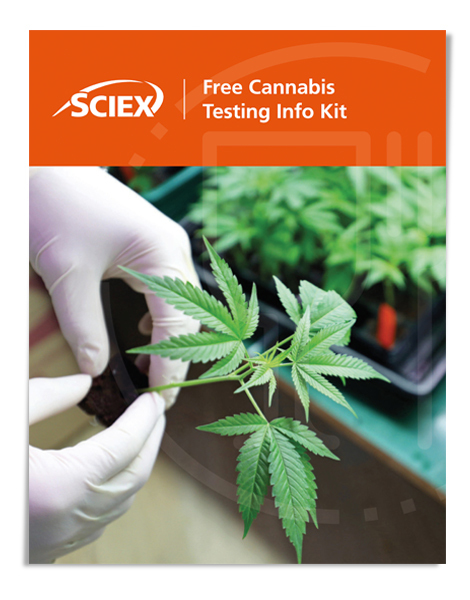 Cannabis testing labs are now required to test samples for mold, mycotoxins, potency, and pesticides which need sensitive and specific analysis techniques. To help your lab get ahead to tackle new regulations, we have you covered. SCIEX LC-MS/MS cannabis solutions allow you to match all chemical residues to the lower possible limit, within a single instrument.